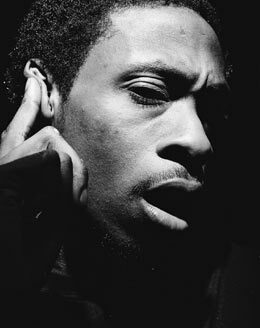 Here's a pretty cool interview with Pete Rock. He discusses his top 5 producers, his thoughts on being a rapper/producer and a few other topics. Here’s a pretty cool interview with Pete Rock. He discusses his top 5 producers, his thoughts on being a rapper/producer and a few other topics.